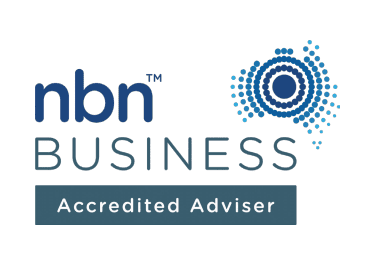 Need help with you NBN installation or setup? 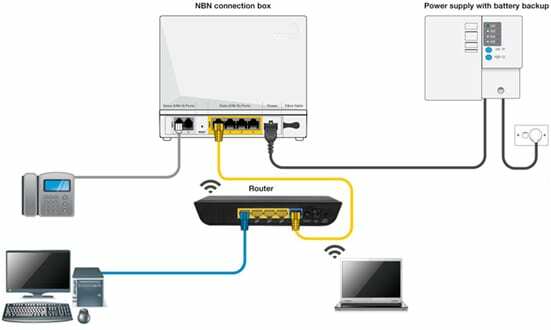 Have you been given a new NBN modem and having problems setting up your home network? Since NBN installation are you having trouble getting wi-fi through your house or office? The IT Guys (WA) and Hybrid ICT are experts in Network and Internet design, installation and troubleshooting including NBN installations. The IT Guys have a great deal of experience installing NBN, ADSL and Fibre connections. So if your not confident setting up your self-install kit and/or want an independent expert to do it for you, we can help. A new modem can often upsets or breaks your existing network or wi-fi setup. The IT Guys can fix those problems and even install wi-fi systems that will cover your entire house, office or property giving you the full benefit of your fast NBN. If you have Foxtel cable or in Perth Western Suburbs, your NBN connection will be as per the above. If you are in a non-HFC area, your connection will look like the below. The IT Guys (WA) are experts in Network and Internet design, installation and troubleshooting including NBN installations. 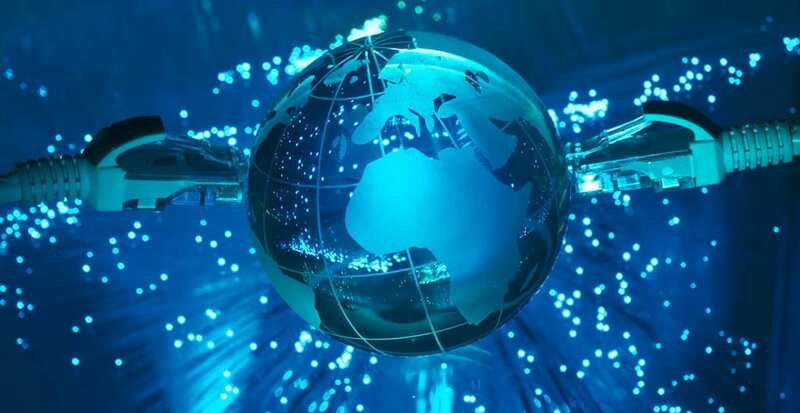 If you have been experiencing ongoing problems with your Telephone Company or ISP (Intenet Service Provider) such as Telstra, Optus, iiNet, Westnet, Amnet, TPG, Dodo etc and you think you are being given the run-around, with your permission, we can speak to them on your behalf. We can test their assumptions and suggestions and relay that information back to you in plain-english. If we believe they are supplying false information we will challenge them on your behalf and find a solution which may involve changing ISPs. If you are experiencing slow internet speed and reliability, let the IT Guys trouble-shoot the problem. We can make preliminary investigations and tests simply by knowing your physical address and by remotely logging into your network. If those tests prove inconclusive we may need to visit your office to test your equipment. Upon conclusion of the testing we will make a written report including our recommendations and approximate costings. See Here: What types of Internet connections do I have in Australia? Having Problems getting Internet and Wi-Fi throughout your home or office? 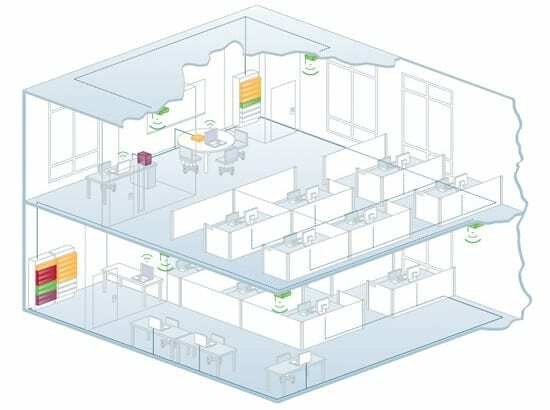 With the explosion of Wi-Fi enabled devices (iPad, Tablets, laptops), smart-phones (iPhone, Android, Windows), Smart-Internet enabled TVs, Video streaming services (Netflix, Stan, Foxtel), Wireless Speakers (Sonos, Bose) and Internet Connected Security Systems, Fast Internet Access is now often required in every room and corner of the office. If you would like the IT Guys to give you an independent quote or assessment and you are based in Perth. Please give us a call and we will see if we can help.